Casa Hankili So Africa, founded by Chadian writer Koulsy Lamko, is an art centre for exiled African writers, artists and creators in the region. It functions as a space for mutual exchange of the cultural manifestations of Mexico, the African continent and the black diaspora. 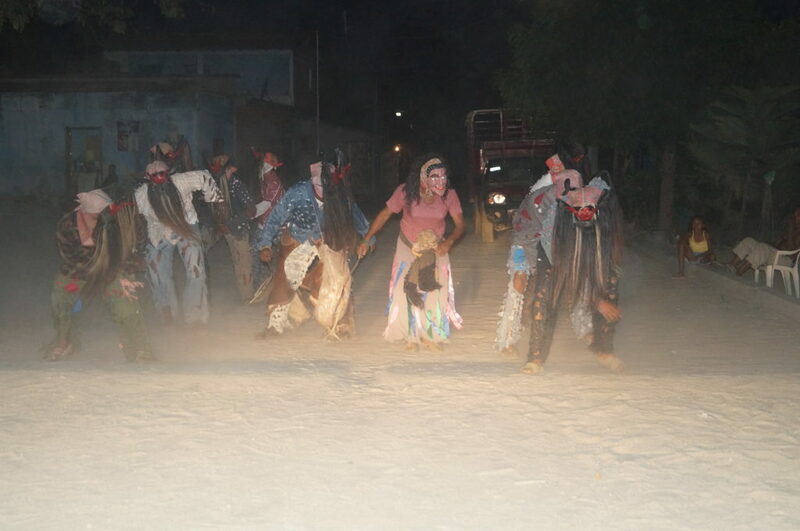 Category: Pass Blog | Tags: Koulsy Lamko, PASS in Mexico | Bookmark: permalink.